Hello everyone! 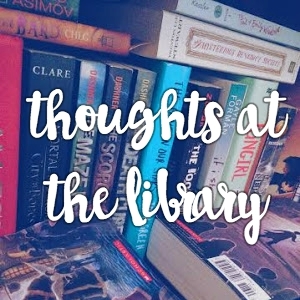 Continuing with the "Thoughts.." series, I've decided to do a "Thoughts at the Library" post, since a lot of insane thoughts pile through my head as I pile books into my arms at the library. I think most of us can relate to this, especially if you're a broke book hoarder like me. *opens Goodreads on phone* This one's on my TBR, this one's not, BUT I CAN ADD IT. *looks for author's name* THEY DON'T HAVE THE BOOK? 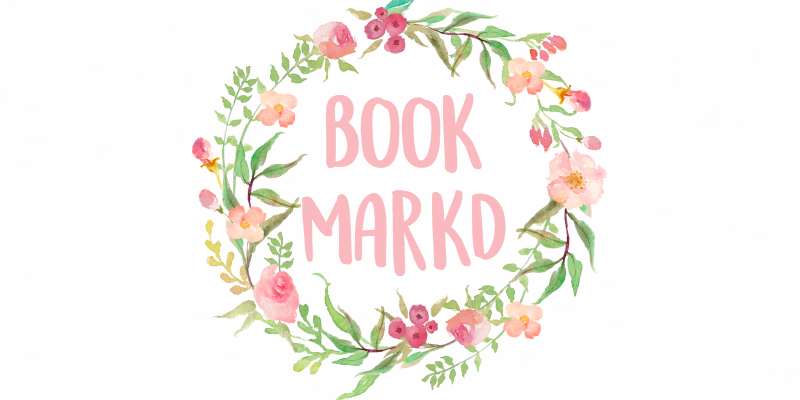 How am I supposed to complete my monthly TBR? I'll have to spend money on a book now. This book seems lame, it has a cool cover though. I'll take it. I don't need all these. Meh they're free. A BOOK NO ONE HAS REVIEWED? I can be the first one and be super cool. Yes. I can take some nice pictures with this book. hold up. THERE'S NO LIMIT TO HOW MANY BOOKS I CAN CHECK OUT. let's go crazy! My arms are starting to hurt, they should really have carts in this place. Me: *screams when I see book I want* Random girl: *side eye glances at me* What? People go crazy over books. You'd be like this if you saw Justin Bieber in public or something. *looks at the back of a book, puts back on shelf* There's not enough books about dragons. *stares at pile of books* Do I really need all these books? Will I finish these all in the time I'm given? Haha, there's always renewal! There you have it! Let me know if you can relate to these! Are you more of a book buying person or a library person? What things do you do at the library? dude, i live at the library in the summer. "Meh they're free" literally me omg. *SIGNS PETITION WITH YOU* I'm not sure what my husband's opinion is on dragons. Draco? The library is so awesome! This is a very funny post that I can so relate too. Isn't it! Thanks so much Nabila! Oh my gosh! This is SO me!! Like, literally!!!!!!!!!!!!!!! I was checking out books, and I had 5 (then), and someone I know came up to me and said "Are you allowed to get all those?" I looked at her and said"...yes." Ahhhhh!! Librarian parents!! So lucky!!! I LOVE THE LIBRARY! I get like, nearly all of my books from there, but the problem with my local library is they don't have many YA books, but i can hold books from librarys in towns near me. Also, have you ever been to a library book sale? I used to borrow out like 25 picture books from the library and then pretend to scan them and all that at home. *QUICKLY SIGNS PETITION ALONG WITH ELLIE FOR MORE DRAGONS* Yes. We definitely need more dragons in books. Hah! 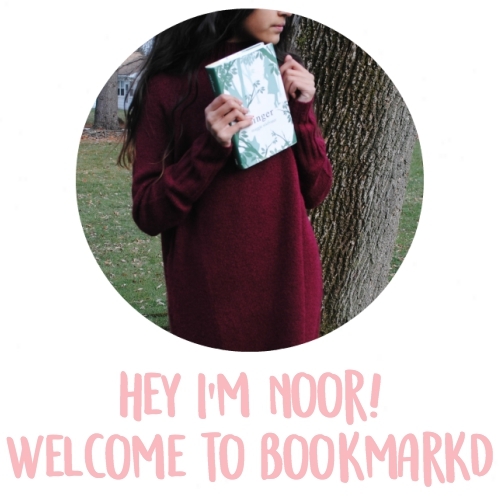 This post was awesome Noor! I can relate to the, are you really getting all those, question. My whole family loves books, we have exceeded the library checkout limit before, and the limit is like 40 books!! Jam, our library doesn't have a limit..
"they should really have carts in this place." Yes! They really should. I started laughing because it's so true. I try not to get an armload of books every time I go to the library. I'm a really slow reader. But I end up telling myself the same thing "there's always renewal!" XD Although if I don't like a book, I won't finish it so sometimes I don't even finish half the books I pick up. But I love books. I love just being around books. The library is the one of the best places on the planet. I'm a eh reader but I don't gave time to read a lot :( but renewal is my best friend xD And I agree, being around books is like the best feeling. This post was the bst post ever! The Meh, they're free cracked me up!!! I love libraries. Always loved the book sales. I would go with my sister and I would carry piles of used books. It is great when you search and find a book you have always wanted . Even better is a find of a book that completes a series you have. Unfortunately my library no longer has book sales. I enjoyed this post. Thanks for sharing your thoughts. Reading is very good habit.I used to go library.But now a days I'm not going.I have to go. Noor. You. Have. Just. Literally. Summed. Up. My. Life. And we need to get carts in libraries! books out, I still only return about 3 or 4. BECAUSE I CAN'T BEAR TO SEE MY LITTLE BABY MARSHMALLOWS GO!! DON'T BLAME ME, I'M A COMPLETE BIBLIOPHILE!! DON'T BLAME ME, I READ THE DICTIONARY FOR FUN!!!!!!! Calm, down. Calm, down. Oh, and we really should have carts in libraries. That is ON THE LIST.